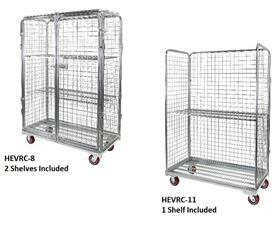 Durastar Industrial Rolling Carts are designed to enable users to secure and display products. 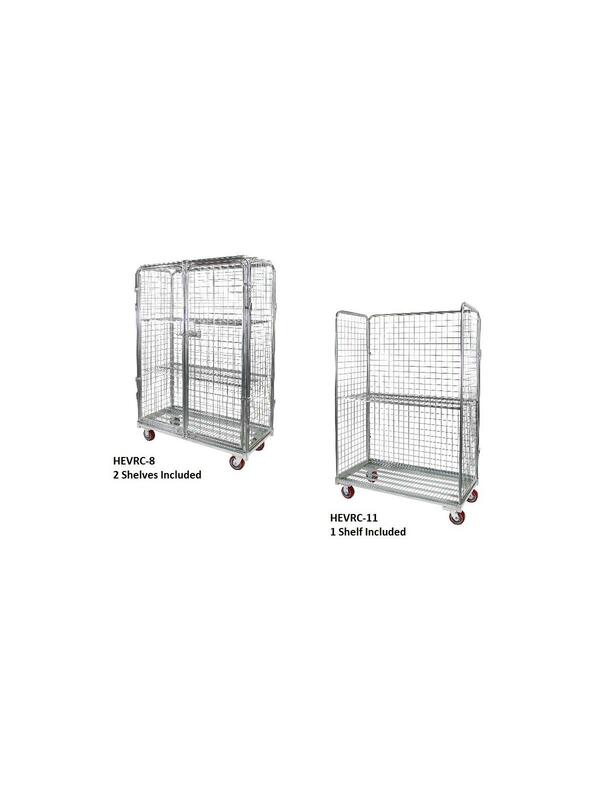 The security carts have a tamper resistant design, can be disassembled effortlessly and completely. 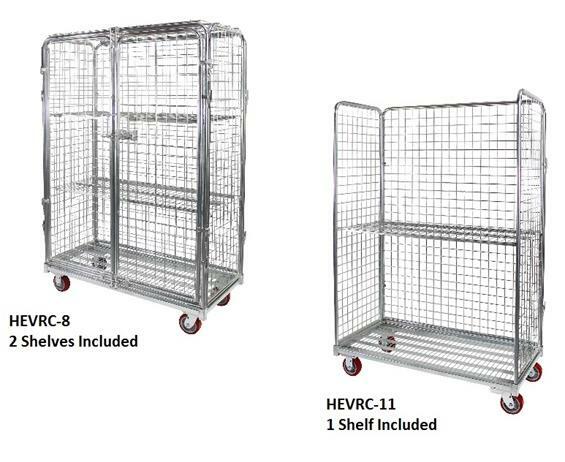 Perfect for product protection, visual inventory and ease of movement. 2 rigid and 2 swivel 5 x 2" casters. FOB Shipping Point.